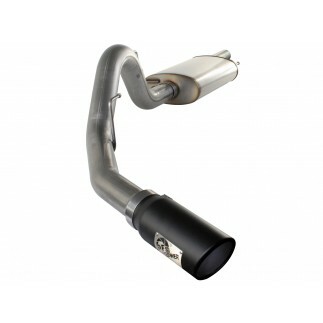 Directly connecting to the OE airbox with a one-piece heat shield, this aFe POWER Stage-2 Cold Air Intake is extremely easy to install. 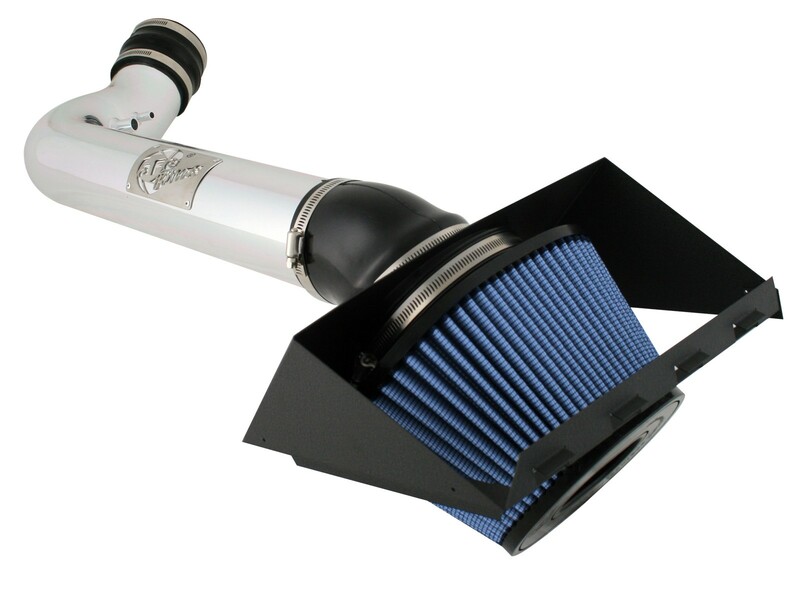 It features our performance-oriented Pro 5R air filter, making for ample performance gains. 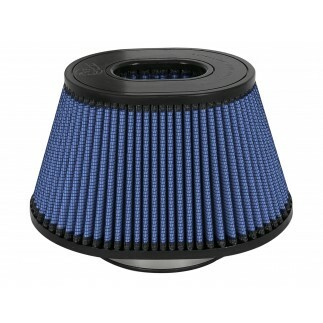 This 5-1/2” tall oval conical air filter features our pre-oiled Pro 5R media with five layers of progressively finer cotton gauze media for maximum performance. 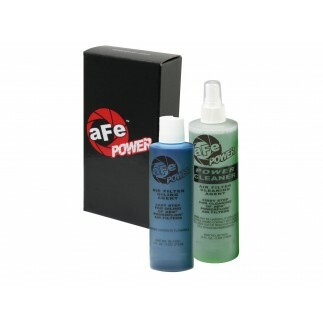 It provides your engine with the largest amount of high-flowing air, usually resulting in the highest power gains out of all our filter media options. This media is perfect for street use. 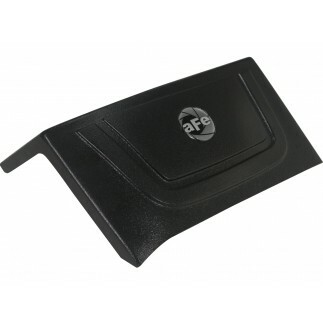 Its inverted top makes for more filter surface area, resulting in more flow and longer service intervals.